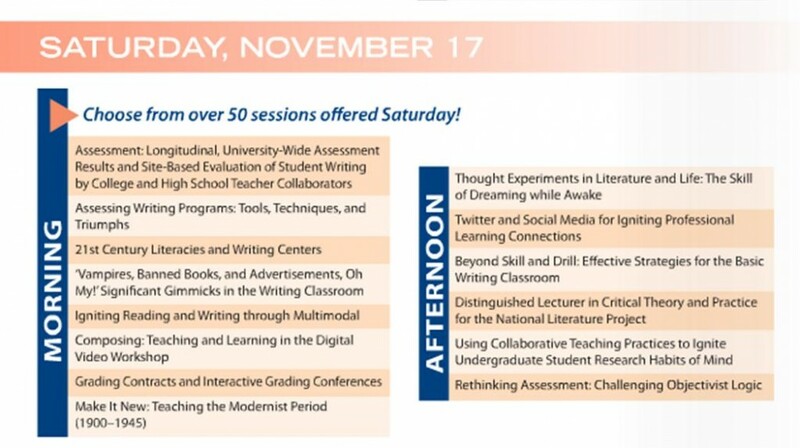 Our session is the second one listed in the afternoon column: Twitter and Social Media for Igniting Professional Learning Connections. Hi guys! I am finally here in Nevada for NCTE’s annual conference. It is a busy place, with a lot going on. My session is actually a featured session. It is called Twitter and Social Media for Igniting Professional Learning Connections. You can also search the program from this same link above. I am excited to meet everyone! I’ll update this post with pictures and more information as the weekend goes on. NCTE is great! I am excited to see real time posts and tweets. Digital age maximized. Very nice.